WESTON, Fla. -- A Florida mother blames the death of her 15-year-old daughter on what she calls confusing packaging for Reese's Chips Ahoy cookies. In a July 12 Facebook post, Kellie Travers-Stafford wrote that her daughter Alexi mistakenly ate one of the cookies at a friend's house despite her peanut allergy, because the top of the familiar red packaging was peeled back, hiding the Reese's label. She says Alexi felt tingling in her mouth on June 25 and they administered two Epipens but Alexi quickly went into anaphylactic shock, stopped breathing and died within an hour and a half of eating the cookie. "As a mother who diligently taught her the ropes of what was okay to ingest and what was not, I feel lost and angry because she knew her limits and was aware of familiar packaging, she knew what "safe" was," Travers-Stafford said in the post. "A small added indication on the pulled back flap on a familiar red package wasn't enough to call out to her that there was "peanut product" in the cookies before it was too late." Travers-Stafford, who lives in Weston, which is near Fort Lauderdale, said she is sharing Alexi's story to "spread awareness." 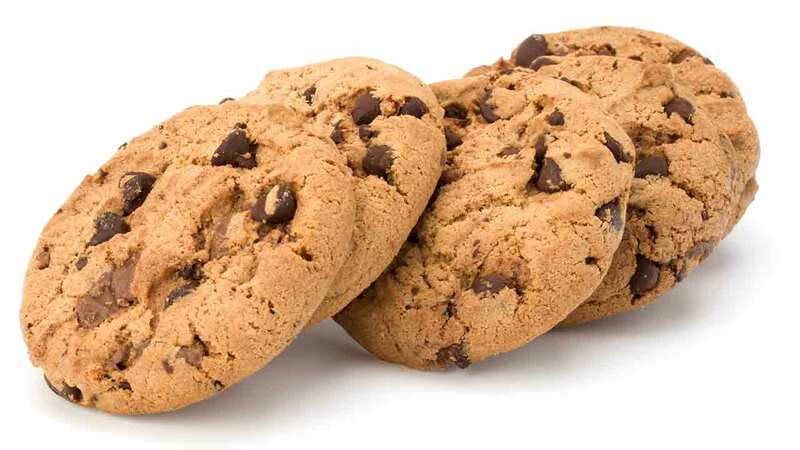 Since her Facebook post, other parents are calling on Chips Ahoy's parent company, Mondelez, to sell foods with allergens in different-colored packages. The company says it uses colors to distinguish chewy from chunky, and describes ingredients in prominent labels. "We take allergens very seriously," the company said in a statement, adding that the packaging for chewy cookies made with Reese's Peanut Butter Cups "clearly shows that it contains peanuts through words and visuals." The girl's death "tragically" illustrates the fact that teens and young adults are at the greatest risk for severe allergic reactions, said Lisa Gable, CEO of Food Allergy Research & Education, a national advocacy nonprofit organization. "This tragedy reinforces how important it is for people to not just be aware, but to truly understand that food allergies are potentially fatal," Gable said in a statement. She added that 1 in 13 children in the United States have at least one food allergy, and 40 percent of those children have experienced a serious reaction. "Every three minutes, someone in the U.S. goes to the emergency room for an allergic reaction, and every six minutes, someone goes to the ER for an anaphylactic reaction," Gable said. "That's how serious this epidemic is."